Almost everyone has their own personal dream city in which they would like to live. 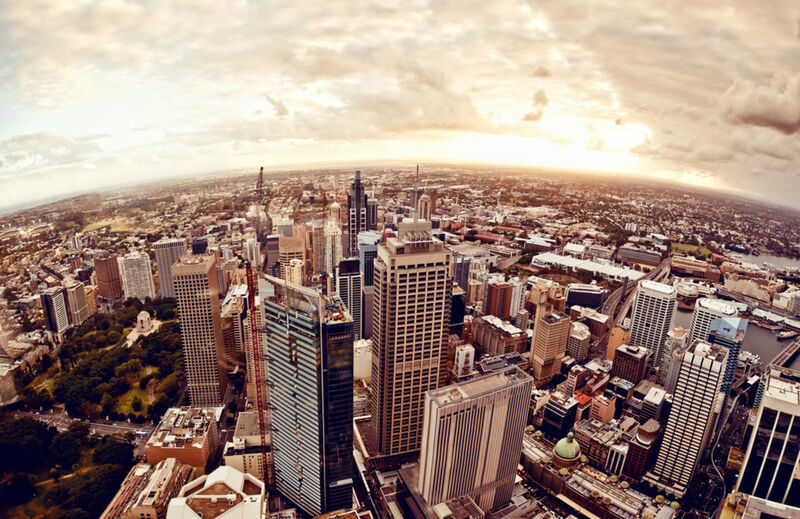 Nearly any city has its positive attributes and appeals to all sorts of different people, and HR consultancy firm Mercer took that as motivation to set out and find the 10 cities that boast the highest quality of life worldwide. Taking into account metrics such as schools and education, political and social environment, medical and health considerations, consumer goods recreation, and more, it released their annual “Quality of Living Index” this past spring. Mercer looked at over 450 cities and came up with the following list (in descending order) of the best places to live in the world. This city routinely earns huge honors thanks to their stable economy, rich cultural scene (the Viennese proudly support operas, museums, theater, public readings, etc. ), efficient public transportation, well-established education systems, and high safety ratings for citizens. Did we mention that Vienna’s imperial structures (like the Belvedere Palace) are absolutely gorgeous? 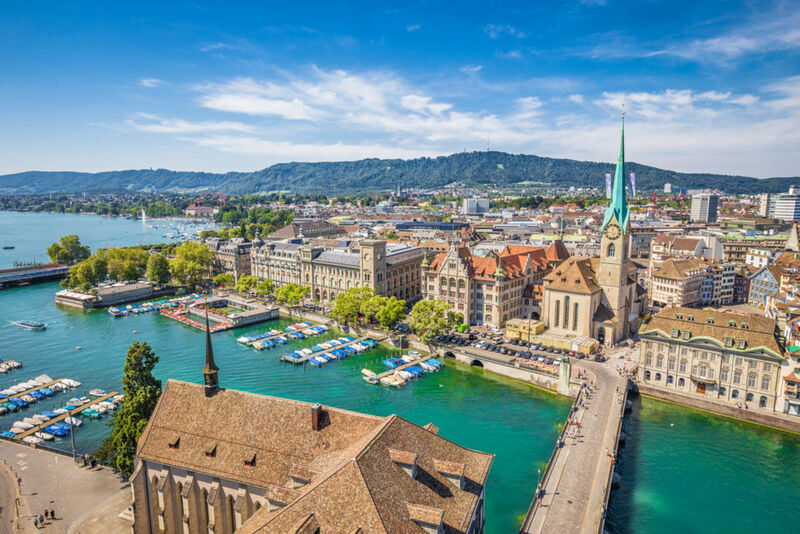 There are many reasons this international city made it to second place, but one notable reason is that the Swiss invest in themselves. 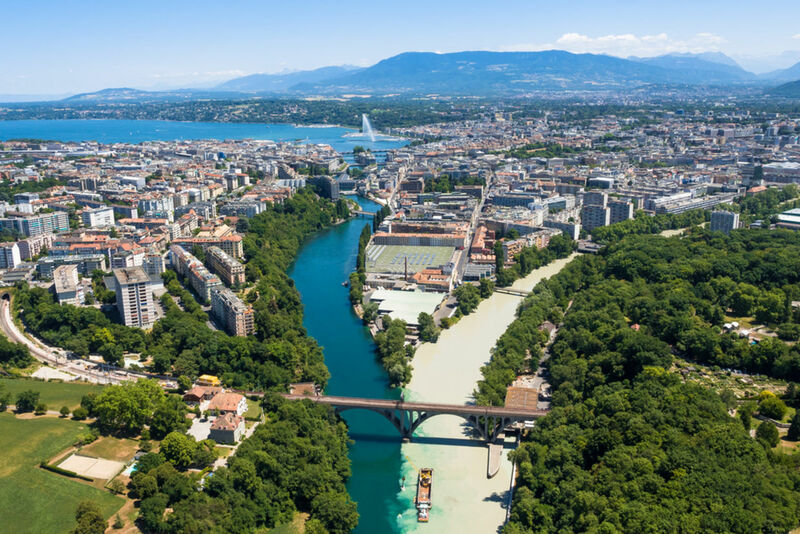 Their numerous parks, well-designed public spaces, cultural activities, and booming economy, help Zurich beat out Geneva for the number two spot on Mercer’s list. There’s a lot to appreciate about Auckland, but let’s start with the fact that it’s one of the safest cities in the world. Although Auckland is a bustling city, its crime rates remain among the lowest worldwide. Another perk? New Zealanders firmly believe in a work-life balance, which raises the quality of life and lowers stress levels. With over 20 parks, Munich provides plenty of green space for when you want some fresh air. Of course, this German city also has impeccable bus, metro, and train systems that surpass even the strictest of cleanliness and organization standards. 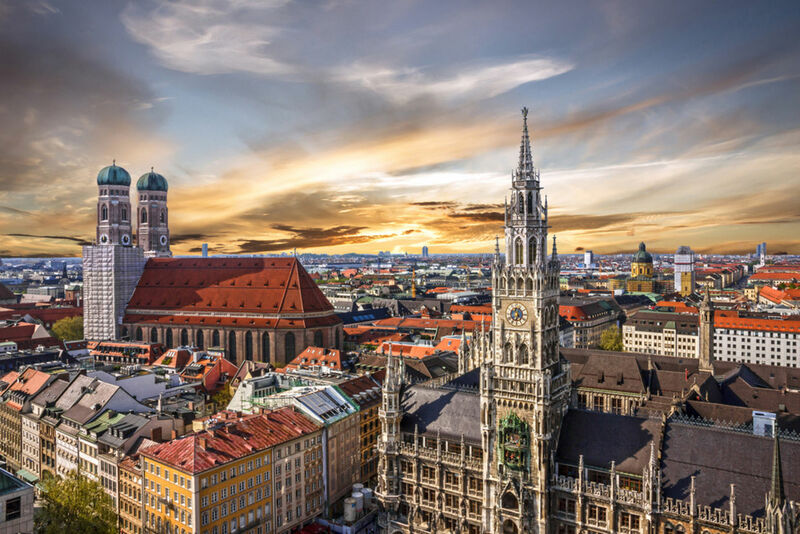 Munich is home to two of the top 100 universities in the world, the University of Munich and the Technical University of Munich, attracting millions of international students. This coastal metropolis is one Canada’s most diverse cities. 52 percent of its citizens speak a first language besides English. It comes as no surprise that Vancouver also received high scores in categories such as safety, health care, education, culture, infrastructure, and environment. Like Munich, Düsseldorf proudly boasts numerous parks and greenery. The stunning combination of metropolitan and Old World elegance draws thousands of companies in advertising, telecommunications, and fashion and retail, cementing it’s place as one of the most influential fashion cities in the world. Clearly Germany is doing something right. 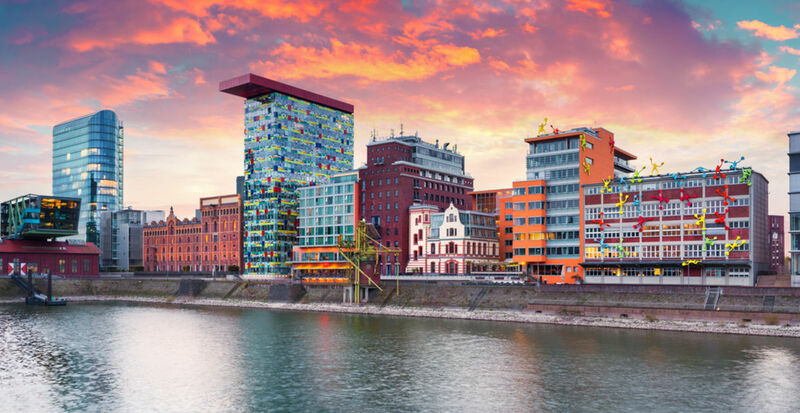 Frankfurt’s business sector is thriving and the city is the homebase for the European Central Bank, The Frankfurt Stock Exchange, the Frankfurt Trade Fair, and The German Federal Bank. Business aside, during after hours you can walk along the river Main, or grab a drink or a bite at one of many reputable restaurants. This peaceful Swiss city has three official languages: German, French, and Italian (a fourth language, Romansh, has semi-official status), while about a quarter of residents also speak English. Geneva is the country’s second largest financial center (following Zurich), and headquarters for organizations like the World Health Organization, The UN High Commissioner for Refugees, the United Nations, and the United Nations Conference on Trade and Development, making this a truly international city. This breathtakingly beautiful city is one of the happiest places in the world. Copenhagen is praised for its low crime rates and good work-life balance. The Dane’s emphasis on family, cultural opportunities, environmental efficiency, and education earns this city a place in the top ten. Sydney’s beaches, impressive arts scene, tourist attractions, and strong financial sector make it one of the most livable cities in the world. Its high minimum wage, numerous job opportunities, student-friendly atmosphere, and beautiful landscape are also a few of its positive attributes.